First stand at a convention. I choose Comic-con Montreal 2017. It was a great experience. I can definitely say I will do it again. I was there the three days from Friday to Sunday. What a great week-end. I did met new friends and I was able to teach a bit about my art. I try to be original by selling Stressballs in Skull shapes. It was a succes, but I didnt plan it. 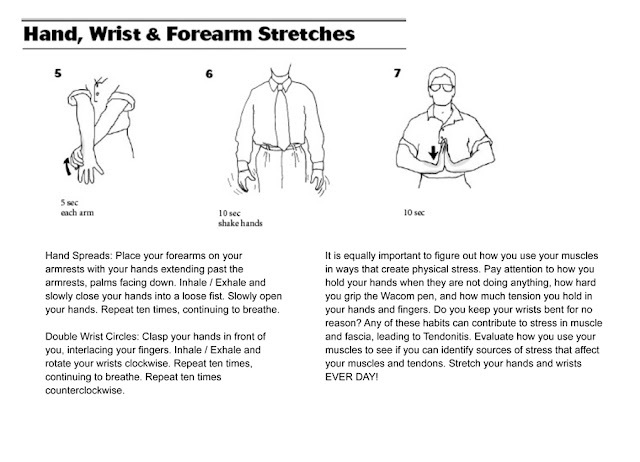 58 000 attendees and I did so little copies. It was a guess for me, so I'm happy it was not a failure. I could have produce too much and get stock with it. So I did sell two size of skulls in 2 types of foam. A stressball like foam and a Larping type foam (more firm). I also offer 4 colors (red, blue, white, black) but all the red and blues got out on Friday and Saturday. By Sunday, only black and white remain. 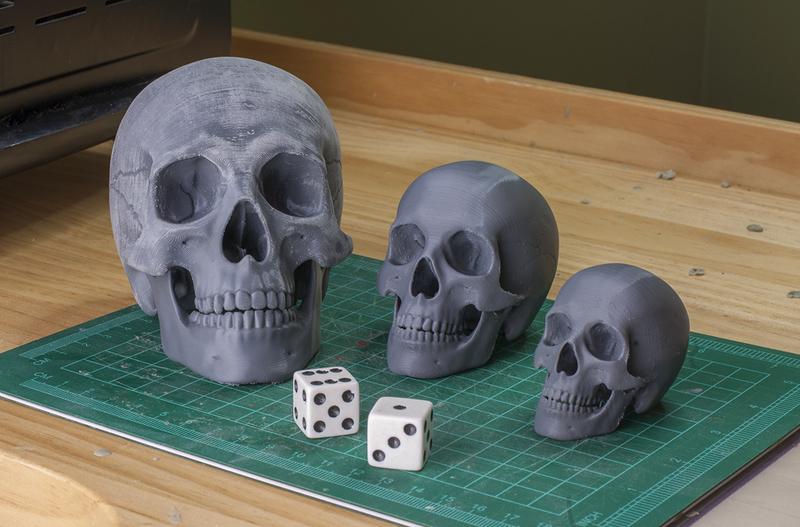 So I brought "fails" casting skulls: Those who did raise completely in the process. I was able to sell some, since it could be an accessory for a belt or a costume. I also sold plastic skulls that came from an old purchase I did years old. And I sold few double-head clay tools. Since, I couldnt have produce more during the weekend, by Sunday, the table start to be pretty empty. I decide to bring some old casteline sculpts to work a bit on those. 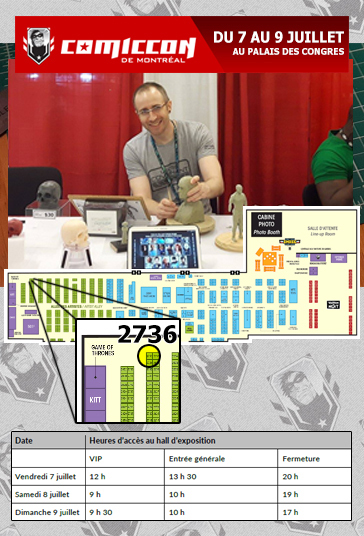 Visually that bring a lot of people to my booth. Be aware, that we plan to create a online shop for those who want skulls during the year. But we will be back next year. In resume, I think originality sell more. I dont plan to sell fanart sculpt or something similar, Im too scare about to possible attack from the companies. So next year, I took a 2 tables space (with a corner). That will offer me the space I need to split the stressballs and others produces from my main produce: Project StarNight. Im a creator of stories and I decide to start my own Sci-fi universe. I want to create shorts webepisodes, but I want to sell toys from my characters first. So a big portion of the booth will serve that purpose. Plan to have a create backdrop and 2 big characters statues in display. But people will be able to buy smaller action figure version of them (1:9 in size so 8 inches height). two characters: a sci-fi knight and a regular Galactic soldier. 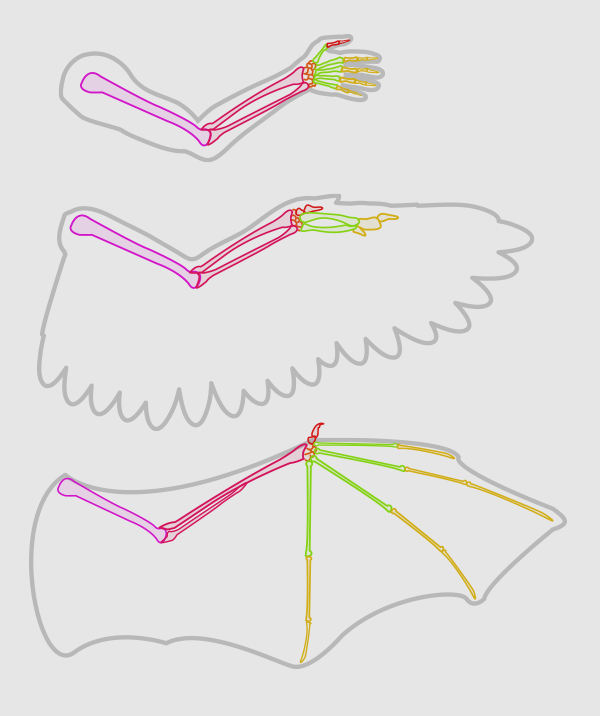 Maybe I will have time to do a prototype of something else. I really want to focus on that goal for next year, hoping that my stories will get followers. Stay tunes for more info. Tata ta tata! tata ta tata! 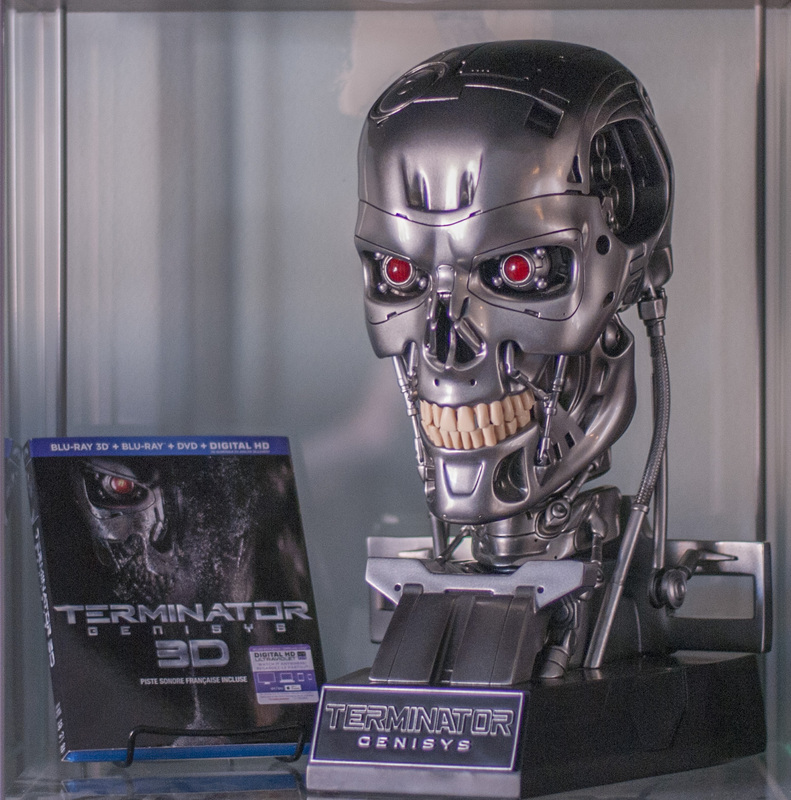 Hello guys, I think I didn't told you; last year, after working on the Terminator Genisys project at MPC Montreal, I decide to order a souvenir. Costy one but still a great souvenir. As a movie fan, I was a bit desappointed by the final result of the story, but style was better then T3 or Salvation. I was planning to do a unboxing for my future Youtube channel, but I dont have the Me-1 microphone to do my review yet. So I was impatience to open it. 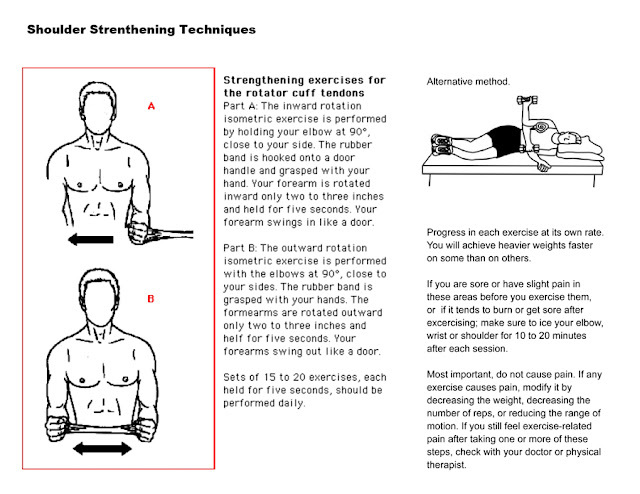 Anyway, I can still do a review of the piece. Who wants to view an unboking and my reaction? I though it would be better to offer a review instead. It's my first mail order for a collectible. Usually, I go in a convention or a store to buy my stuff. First because has a Canadian I save the shipping (That collectible cost me 80$CAD), second I'm able to see the piece itself, the details, the paintjob and the possible issues with it. I also can better judge the scale of it. But as for the Endoskull 1:1 I didnt saw it at the Comiccon Montreal this year, So I order one before every pieces was sell. Got the number 561. 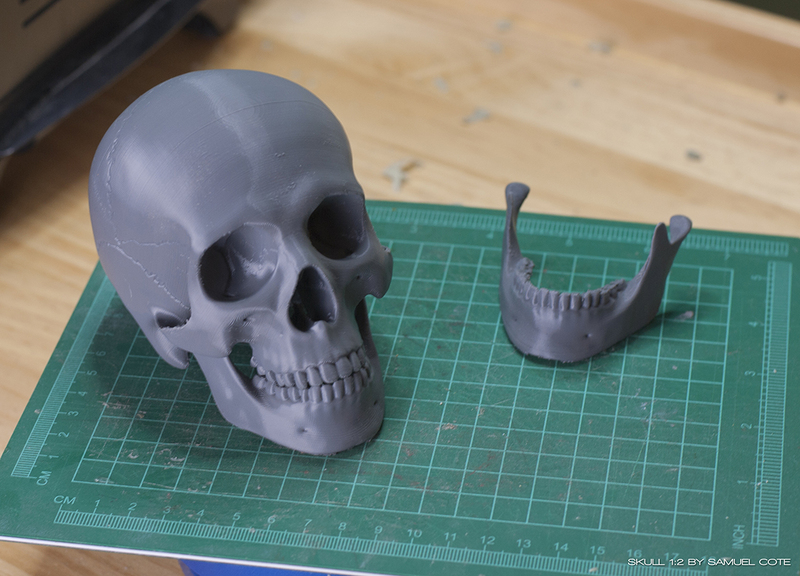 The Endoskull 1:1 has been produce by Chronicle Collectibles, a Texan company who took all the 3D files from my company to 3d print and mold the result. So Im sure it's accurate and they didnt change a thing. They even use Arnold CG version to do Conan on Throne version. That Endo is of course different from the Terminator 1 or 2 version. At first, before order, I was underring if it was too dark. Because the Genisys movie has a future dark color mood but T2 doesnt. It's suppose to be chrome, but that Genisys Endo is not. Still look great and i'm not complain at the end. Just need to polish with a tissu and it will be fantastic in my geek space. I found on Kijiji a lovely student who sold her d3200 for a fair price. 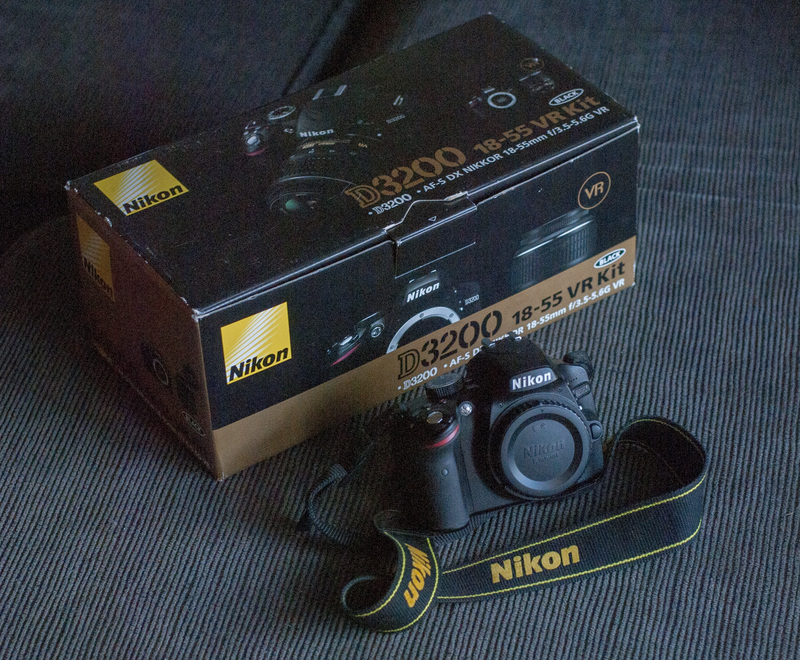 So I'm now a owner of a d3200 of Nikon. It's a DX, so no full frame, but my old d200 is also one, so all my lenses work well. I'm still planning to by a better camera for movie making, but it will be an actual video camera not a photo camera who shoot videos as option. Hey Guys! Whats up? Guess who's back and who has great news? Me! After 3 months and a half, I will end my current contract at MPC Montreal for 4 months (I will be call back for more fun). It has been a great experience working on a great upcoming 2017 movie. 4 months off to do what? 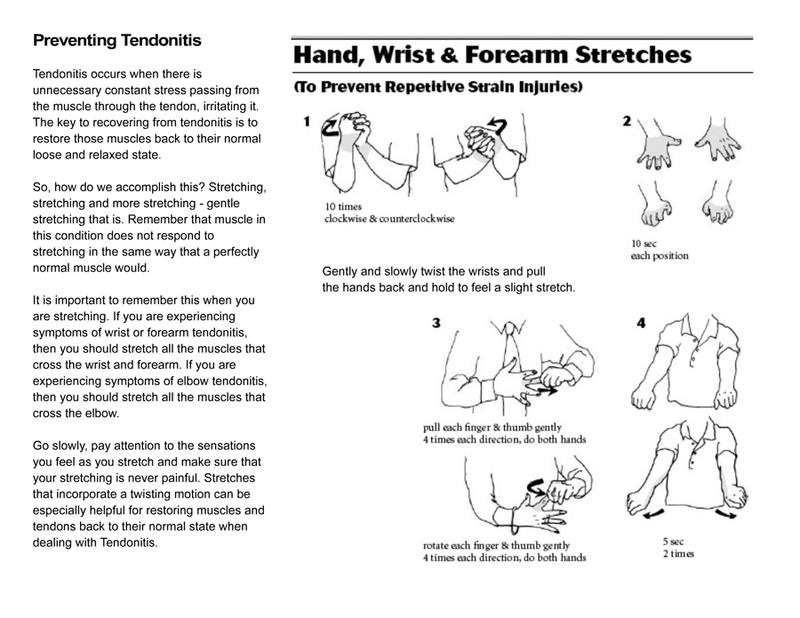 Finishing two university courses to have my diploma so I can teach multimedias at my old cegep (at lease, thats my goal). But it's not enough to keep me occupy. I got myself an artist stand for the next Comiccon Montreal who will occur the weekend of July 7-8-9. Come see me! I will get a corner stand to have more visibility and I plan to show few of my mini sculpt but also a work-in-progress project call for now: STARNIGHT. Can't tell for now what it is but it will help me level up in life and hopefully become an entrepreneur like my father before me (sound like a star wars quote? no? lol). 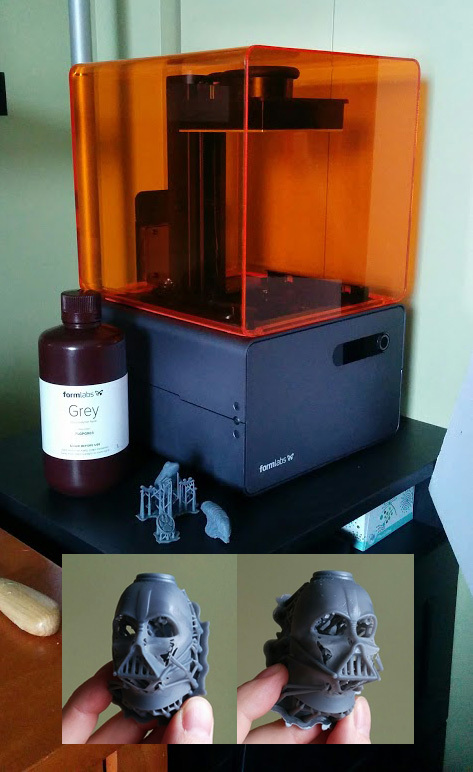 So, as you can see my first print was a failure (see the picture of my vader wip 006 58mm print). I did just a test with automatic supports setup. Didnt work well. But also my print was too thin so the resin had difficulty to keep the shape. But overall i'm still grad of my first result. 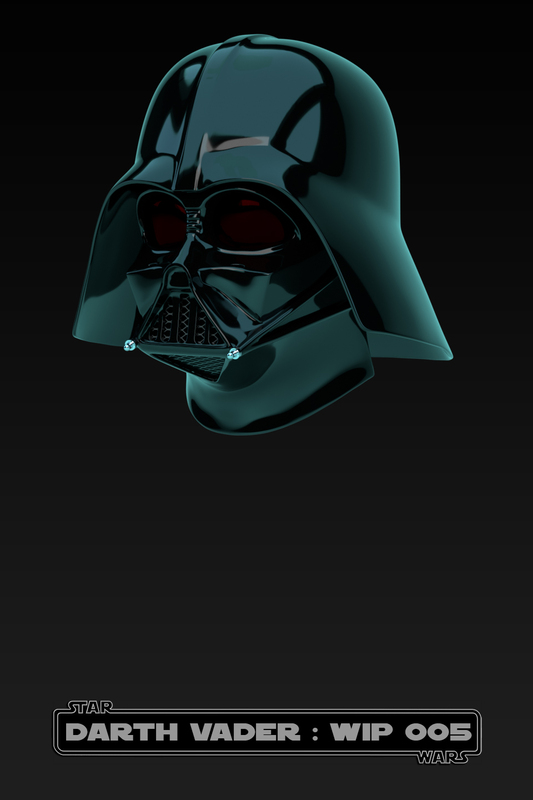 For those who didnt follow my progression on the vader model. 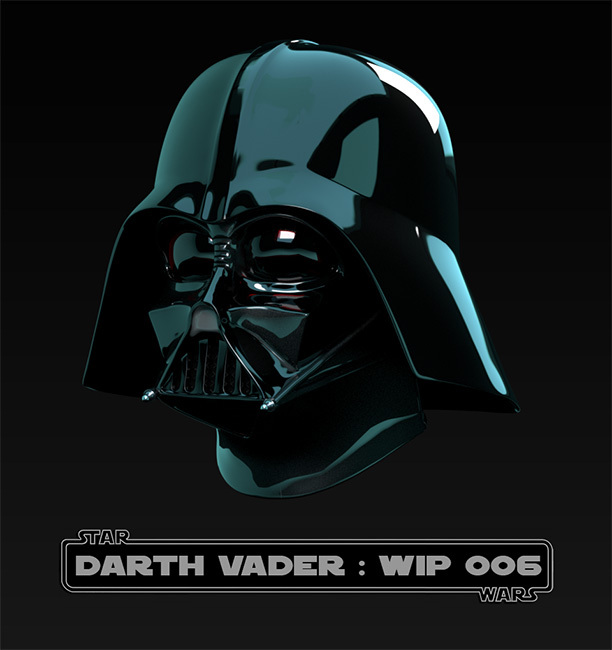 Here's my last wip and it's actually the model that I 3d print with an height of 58mm. Hello guys, it's been months since I post. My life change a bit since then. After 2, almost 3, years I finally switch back to be an artist. Not coordination anymore. At MPC montreal, I was covering FX department on various movies: Xmen, Terminator: Genisys, Goosebump, Pirate of the Caribbeans, etc. But I grow a bit tired of redoing the same schedule on planning. As an artist at least it's new subject. So I'm now in 3ddmp for MPC. I sculpt environment :) Really hope the be on many movies in 2017 to grow my portfolio. As for my personal projects, it's still going. My Nux character is on pause since I start a Darth Vader bust in CG but I plan to 3d print it and cast it for the next Montreal comic-con 2017. I have a stand there so I hope to have something to show and sell. I order two other scales: 1:3 and 1:4. I put two dies (2d6) to help judging the scale. I'm also done with printing skull. I plan to mold them next. I try to sand the 1:2 but I think I will create a mold from that current print, cast it in wax. 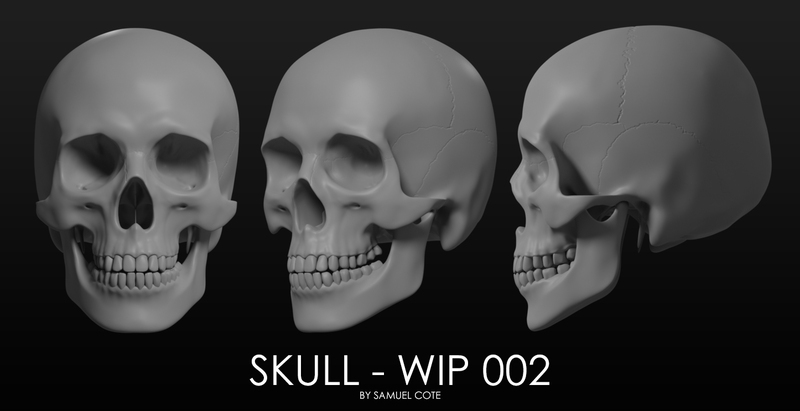 It will be much easier the sand it and adding additionnal details and it will be a great mold base for all kind of skull. I will mold the 1:4 first. Hey guys, I print my skull. Turn out very well. As a first try with his 3d printer my friend did a pretty good job. I plan to order few skull of various size (1:3-1:4) to be able to have a variety of skulls. Now time to sand it and mold it to cast a variety of material. 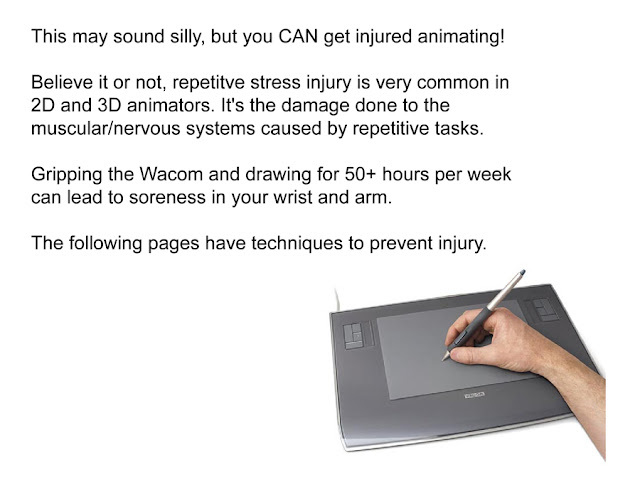 Or use in it as a foam skull like the pressure ball that ergonomist offer. It has been 7 years since I start study 3D. 3 years of school and 4 years in the arena. Not always as modeler, but I learn a lot and still am. Proof of concept, I start to redo some basic stuffs. If you know me you know I like to display work-in-progress at a start level. Man! What a nostalgia when it come to talk about that 1982 animated movie. Don't judge the dvd cover because everything is wrong with that cover. Judge the film itself. 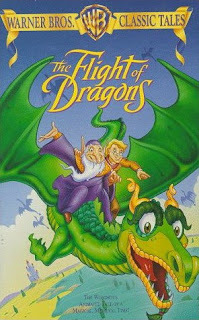 That movie came out in the same year as the Last Unicorn. Less popular maybe, he didnt get a digitally remastered version. Epic story evolve in the era where Science start to take over Magic. In crisis, the four magicians brothers reunite to come to a plan about the future: Building the last realm of magic. Ommadon, one of the four is not agree. And go by himself seek revenge on human kind. Because the Old Antiquity, the supremy being, doesn't allow the four brothers to fight each other. Coralinus, the green sorcerer, call for a quest to strike down Ommadon his evil brother. In that journey we count two dragons, a knight and a twenty century man to lead them. Curious fact, that man is a fantasy lover but he is also a scientific. 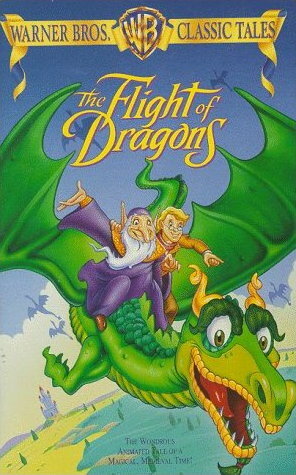 That adventure is just fantastic, dragons everywhere, good story, great voice acting. Only the drawing is poor. 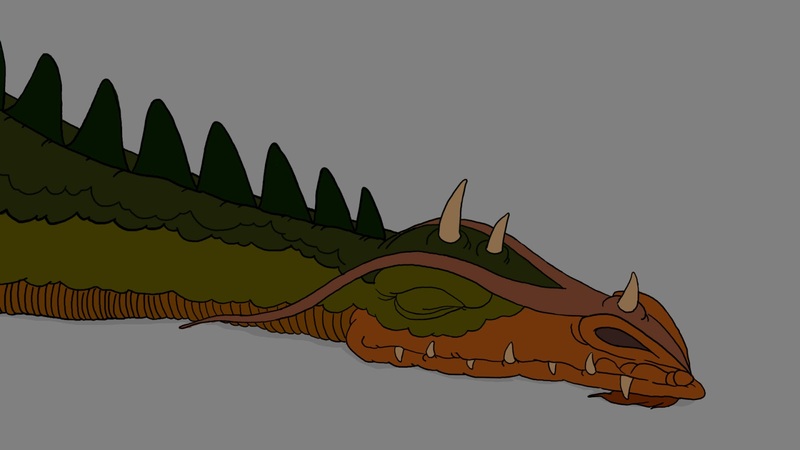 Draw for TV, it's in 4:3 ratio and badly animated. It came out in VHS format and we had to wait 20 years to get it in DVD format from Warner Bros (the current owner of the movie rights). The DVD is just a poor rip off of what look like a VHS copy and the audio is mono! I really hope someday, someone will produce a decent quality bluray and bonus features. I did a screen grab of the DVD (toward the end) and paintover a HD picture format (1920x1080). For that, I resize the 4:3 format picture and reposition it to save the character in frame using the Action Safe framing. I'm not a tradionnal painter, so everything that is background painted will be hard. My goal is to produce maybe few seconds of animation in HD format and to redo the ugly DVD cover who was also the VHS one. Because if you compare it, none of the characters on the picture match the actual character design from the movie. 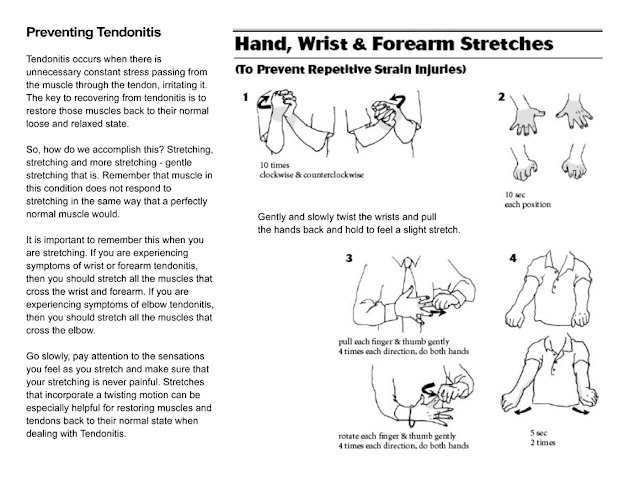 I though it could be helpful for me and other to know how to prevent tendonitis when working with the graphic tablet.